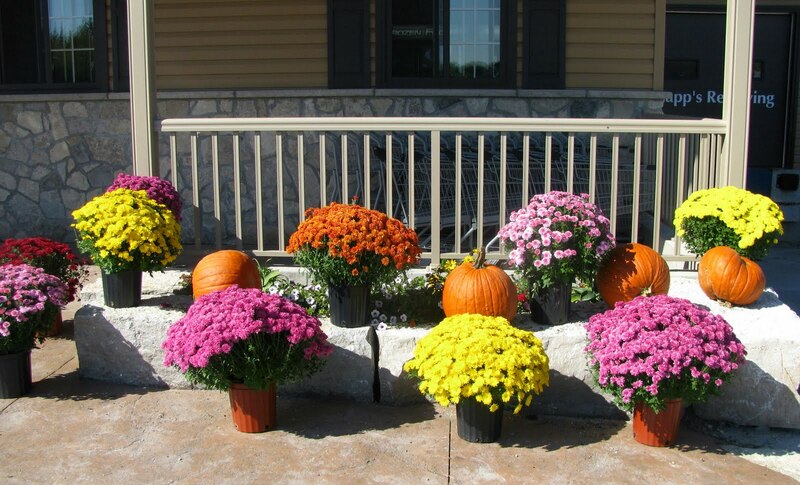 Beautiful Fall Mums and Pumpkins. Rob and I decided to go on a little road trip this morning as the weather was so nice. By afternoon it sure didn't feel like Fall, but Mother Nature was putting on a gorgeous Fall show with the changing leaves. We headed over to the University of Guelph to check out their Arboretum for the first time. It's quite large and we did a few different trails. We saw quite a few birds, some returning winter visitors, like Dark-eyed Juncos reminded us that winter really is on it's way. 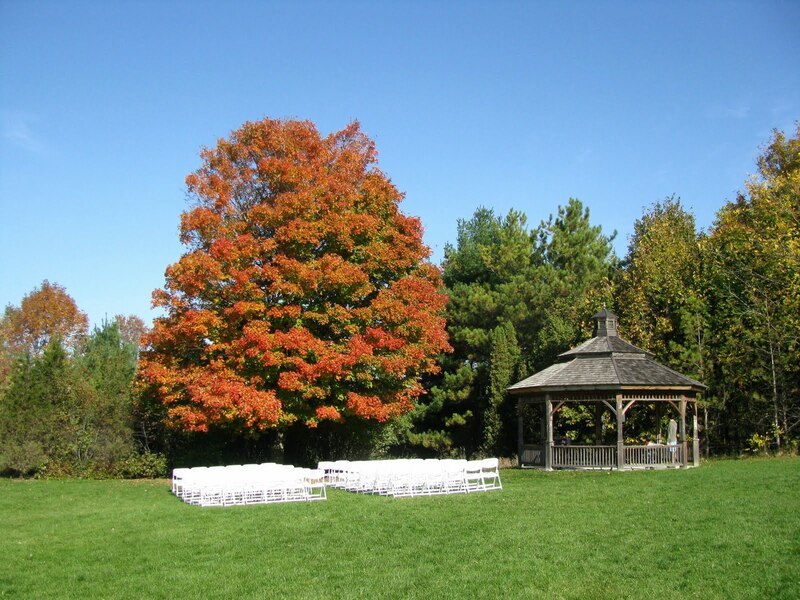 White chairs await the guests in a beautiful spot to "tie the knot". We saw many of these cute little frogs around a large pond on the grounds. I liked this iron statue outside the Arboretum building. After leaving the Arboretum we went in search of a country market I found out about from a Facebook ad. 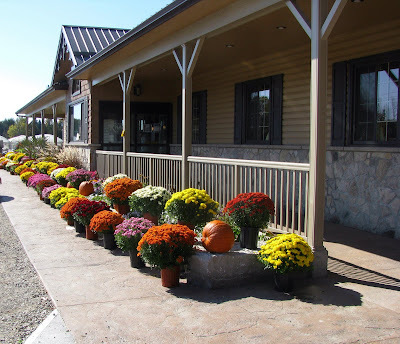 Knapp's Country Market has a bakery, groceries, gifts, and a restaurant that over-looks a pond that hosts a family of Mute Swans. We had a lovely lunch there. I had a turkey sandwich and pumpkin soup, while Rob tried the potato and leek soup and a turkey sandwich as well. I picked up a few things in the bakery and the grocery section. It's a great place to head out to for a day trip. The front of the market decked out for the Fall season. The restaurant over-looks this large pond. 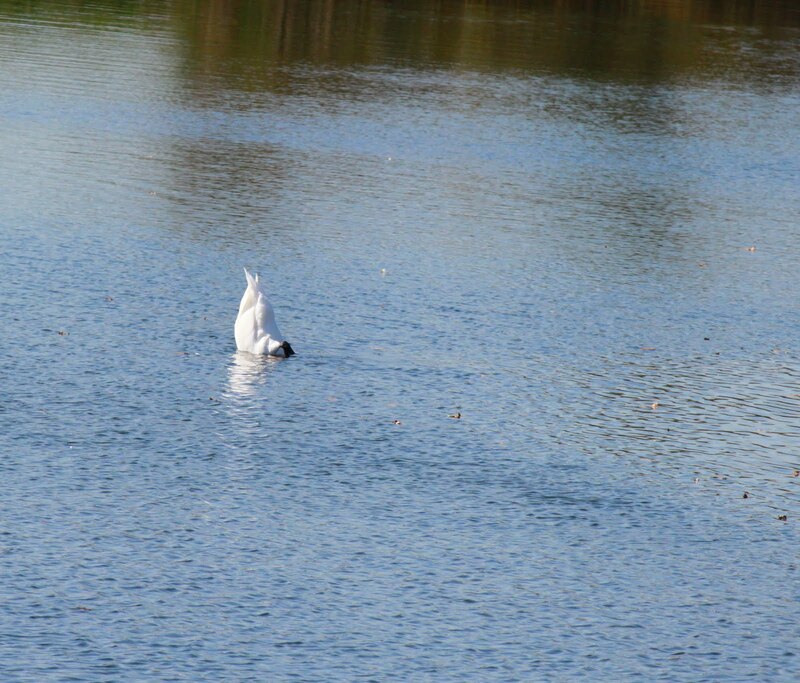 We enjoyed watching the swans while we ate. We had a wonderful Fall outing and will visit both places again. Love the frog shot and, of course, the bum shot! Looks like a great spot to spend an afternoon.